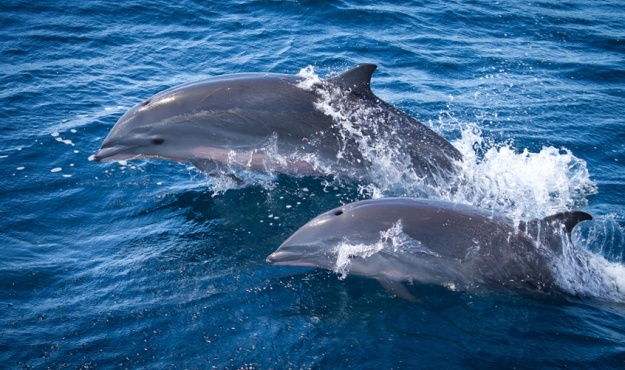 The Mediterranean sanctuary “Pelagos” was set up to protect sea mammals and their environment against pollution, harmful activities and accidental injury. Depending on the time of year, up to 25 000 blue dolphins come to the sanctuary. Getting close up in a sailboat or speedboat, you will learn how to identify these sea creatures by their morphology or behaviour within a group, as well as understanding more about their nutrition, breeding and migration habits. A truly unforgettable encounter with some exceptional creatures!